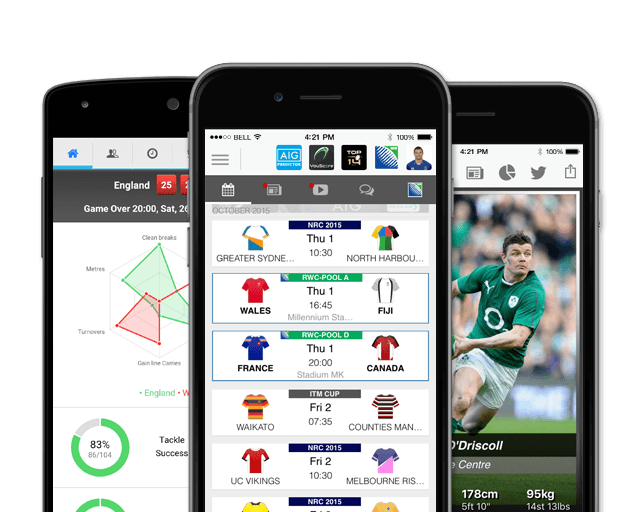 The dynamic loosehead has received widespread praise for his huge workrate and solidity at the scrum. Add to this Jenkins soft hands and ability to disrupt and turnover at the breakdown and its no wonder the two-time Lions tourist is a marquee signature for clubs around Europe. Jenkins has proven himself a World-class loosehead over the course of his career since making his international debut in 2002. Jenkins has been one of Wales’ most consistent performers since he first appeared for them against Romania in 2002. Jenkins brings many of the attributes of his former life as a flanker to his work in the loose and is now a top scrummaging loose-head. Off the back of his continued strong performances for club and country he was included in Warren Gatland's squad for the 2013 British and Irish Lions. This, his third Lions tour, was unfortunately cut short after he failed to recover from a calf injury. In 2012, Jenkins left the Cardiff Blues and signed for French giants Toulon. He became the ninth Welshman to lift the Heineken Cup with Toulon and only the second Welsh player to win both European cups after winning the Amlin Challenge Cup in 2010 with the Cardiff Blues. He has since returned to the Cardiff Blues where he has earned himself over 150 caps. In 2016, Jenkins confirmed that he had re-signed with the team and would spend his 12th season at the club, while also being reprised of his captaincy role for 2016/17. 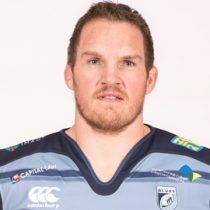 Jenkins continued to captain Cardiff Blues and took his appearance tally to 194 ahead o the 2018/19 season. Jenkins is the most capped Welsh International and has now amassed 134 caps, including selection on three British & Irish Lions tours. As of the 2018/2019 Champions Cup, Jenkins has had 97 European Cups appearances scoring 4 tries and 15 points. In October 2018, it was announced that Jenkins would retire from rugby after battling from a chronic knee injury.